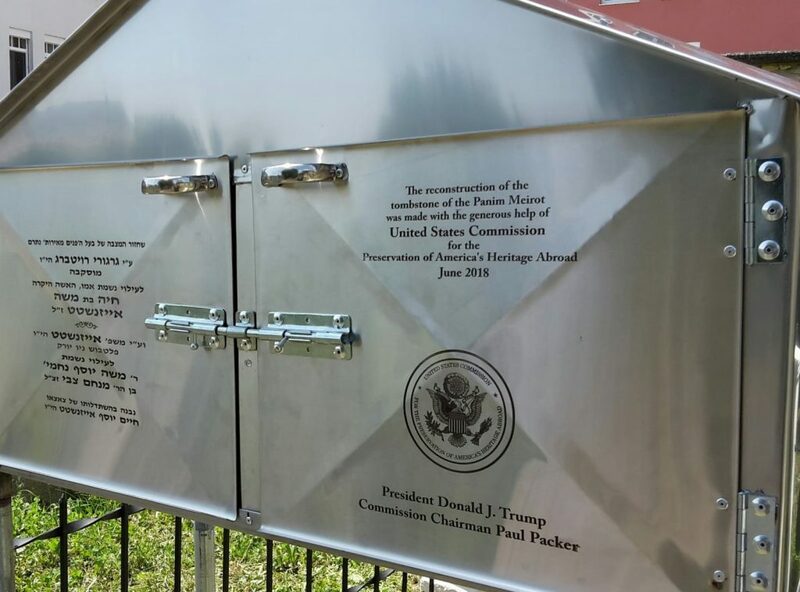 The kever of Harav Meir Eisenstadt, zt”l, widely known by the name of his sefer, Panim Meiros, has been restored as part of a joint effort by the United States and Austrian governments. 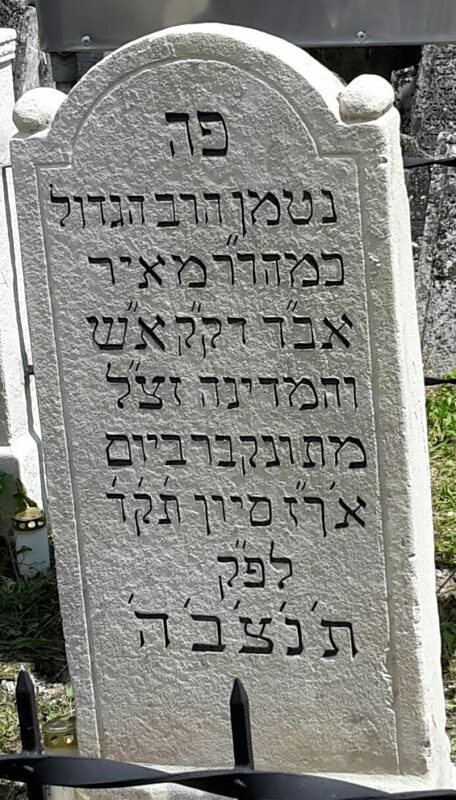 A rededication ceremony was held in the town after which the Panim Meriros’ last name was taken with the participation of members of Austria’s Jewish community, State Secretary of the Federal Ministry of the Interior Karoline Edtstadler, and several parliamentarians, according to a report by the Jerusalem Post. 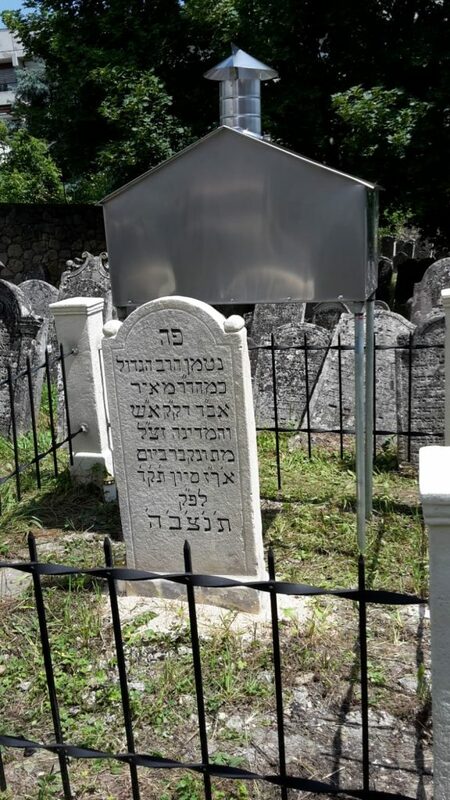 The event was planned to coincide with the Panim Merios’ yahrtzeit which falls on 27 Sivan. 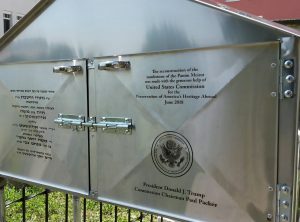 The Commission for the Preservation of America’s Heritage Abroad, a State Department office which deals largely with the protection of Jewish cemeteries in middle and Eastern Europe, managed the restoration on behalf of the U.S. government. The Panim Meiros was the author of several sefarim including several volumes of halachic responsa. He served as Rav of the city of Eizenstadt for many years until his petirah in 1744.